Description: Embrace the spirit of the Sakura Dragon! Just don't poke an eye out with that smile of yours! Used to merge Sakura Dragon Spirit Morph. 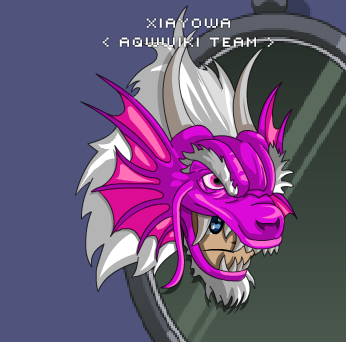 Also see Legendary Dragon Spirit Helm.